Brimming with Mexican charm, Puerto Vallarta sits at the foothills of the dramatic Sierra Madre Mountains and overlooks the glittering waters of Banderas Bay. The region’s pristine natural wonders are just one of the reasons that travelers flock to this top Mexico destination. 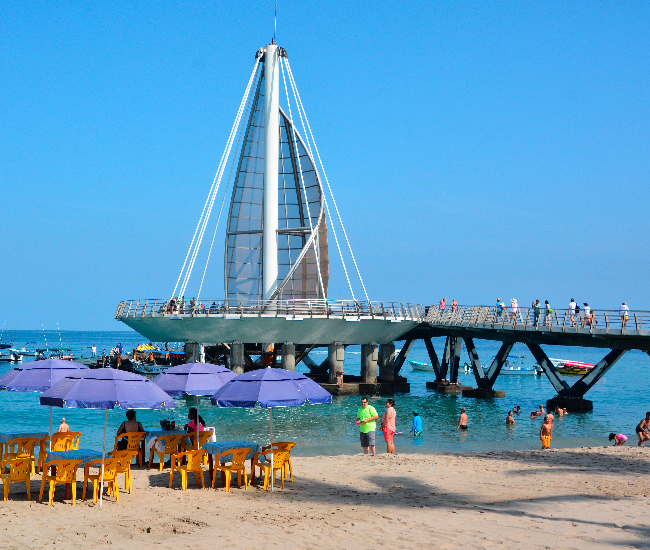 Known for its rich cultural traditions, captivating colonial architecture, a delicious and diverse culinary scene, plus a thriving art community, Puerto Vallarta attracts a wide range of vacationers. What’s more, the city is home to the best all inclusive resorts where dreamy getaways are a reality every day. 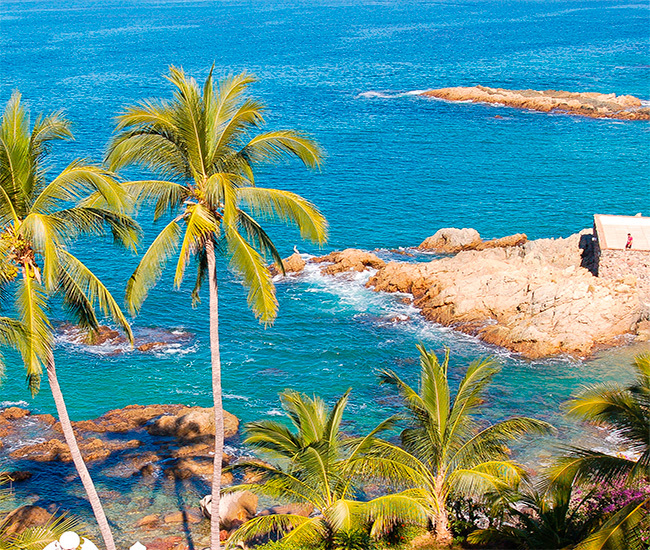 Situated along the coast of the Mexican Pacific around the protected waters of Banderas Bay, Puerto Vallarta is naturally dazzling with lush mountain scenery. Home to a wide array of flora and fauna, this charming city provides the ideal setting for vacation memories. With so much to discover, it is a haven for those who seek adventure. 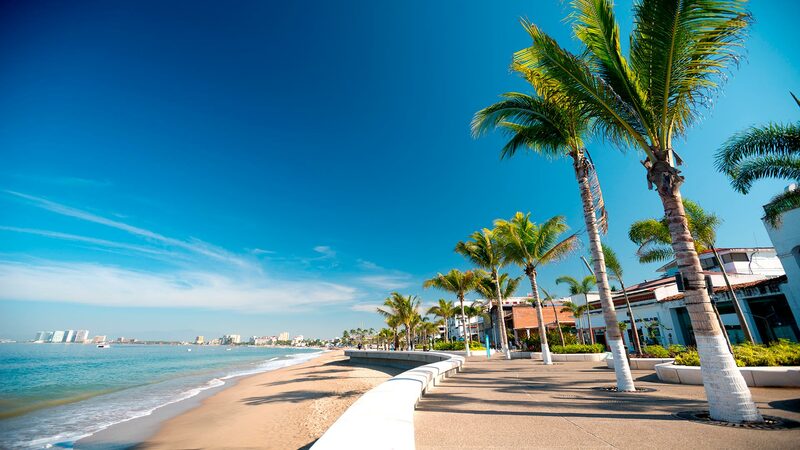 Puerto Vallarta is blessed with wonderful weather all year long, which is one of the reasons why this top Mexican destination is just so sought-after. With an average of 360 days of sunny skies each year and temperatures typically between 60-90°F, it is hard to choose a favorite time of year. Even though Puerto Vallarta is most popular with tourists between mid November and the end of April, there is enough blue sky and sunshine throughout the year to make any vacation incredible. While rain showers are common during the summer months, it is usually sunny during the day which makes the cooler evening showers a welcome change. 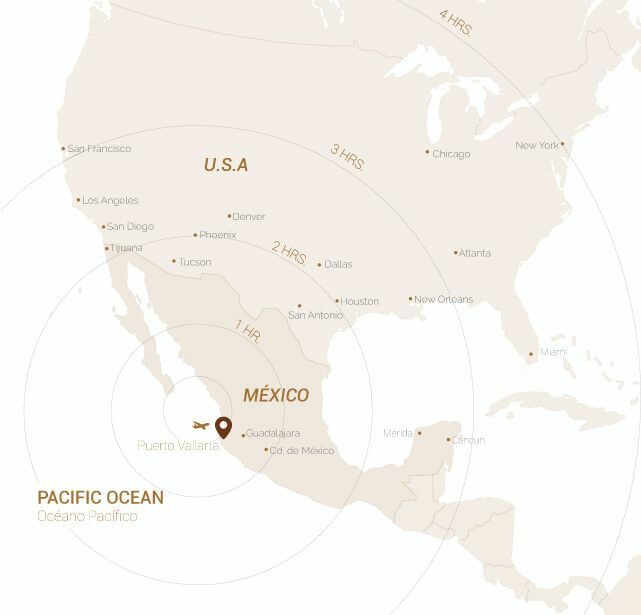 Puerto Vallarta is located in the Central Time Zone (GMT -6), the same as the cities of Chicago, Dallas and Mexico City. The Malecon: Located along the waterfront in the downtown district, this long boardwalk plays host to nightclubs, bars, restaurants, boutiques and street performances. Los Arcos (The Arches): Found along the southern shore of Puerto Vallarta, these uninhabited islands are a famous landmark that also provides a terrific venue for underwater excitement. The Marina: This trendy area is home to some of the top stores and eateries in town. Las Marietas: Discover the hidden beach within a crater found at these islands near Banderas Bay’s northern shore. 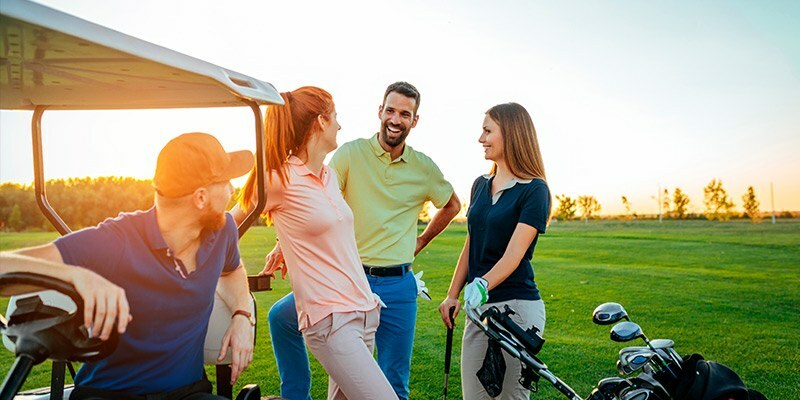 Golf Courses: There are a number of top courses found around Banderas Bay. 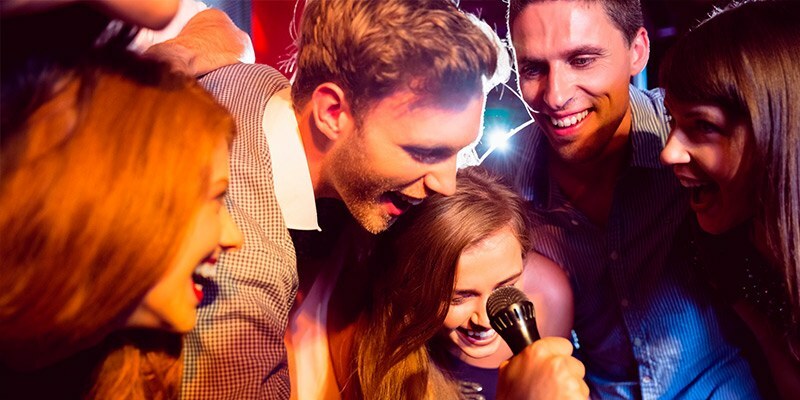 Nightlife: Thanks to an impressive number of nightclubs, bars, live music venues and cantinas, you can party the night away in any style you prefer. 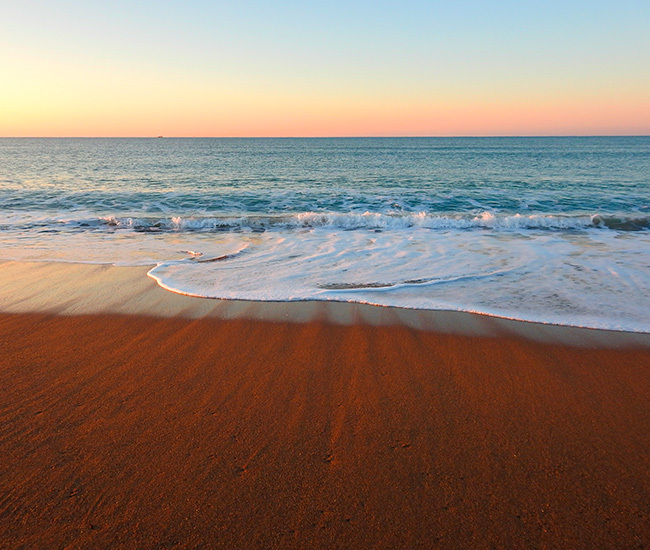 Beaches: Conchas Chinas, Los Muertos Beach, Playa Camarones, and many more. Restaurants: Famous for its delicious range of cuisine offerings, Puerto Vallarta has become a culinary destination in its own right, from street tacos to gourmet restaurants. This bustling beach in the heart of the old town district is home to a variety of bars and restaurants where loungers and sun are plentiful. Found on the south side of Puerto Vallarta, this quiet beach is a great place to relax as you appreciate the crystalline waters and rock formations that surround you. Just north of the downtown hustle and bustle, this beach offers soft sands and fun beach activities.